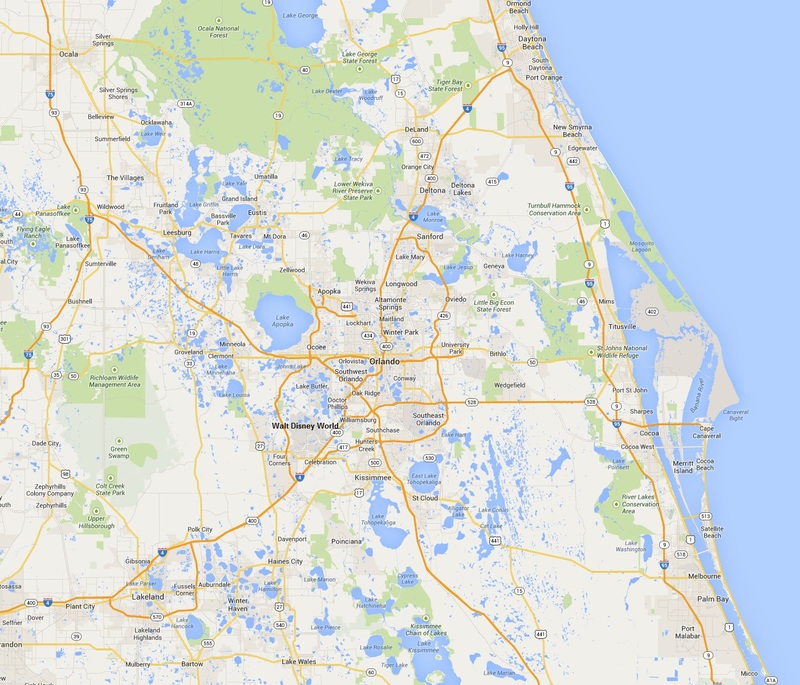 ORLANDO, Florida – Commuter train traffic has arrived in Central Florida. 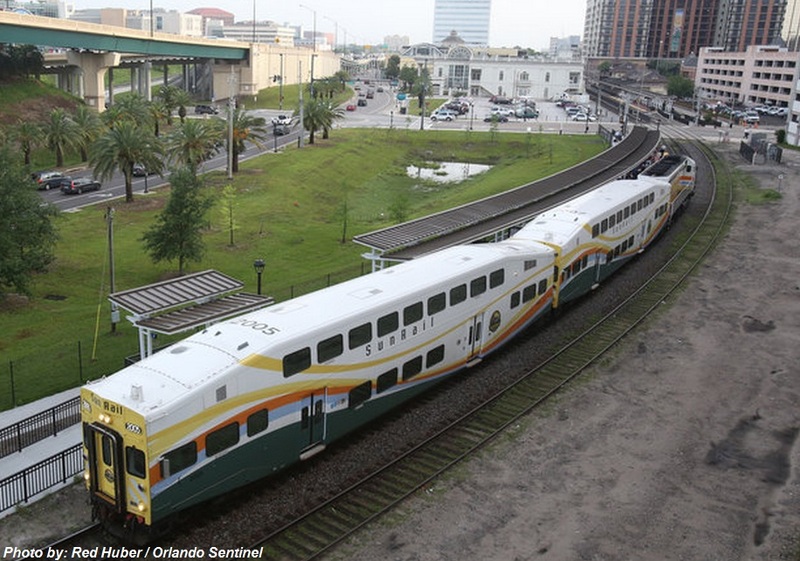 After years of debate and political squabbling, the region gets its first light-rail, mass transit system when SunRail begins takings its first riders on Wednesday. Political figures from around that state will be some of its first official passengers. Riders from the general public begin using the train Thursday. 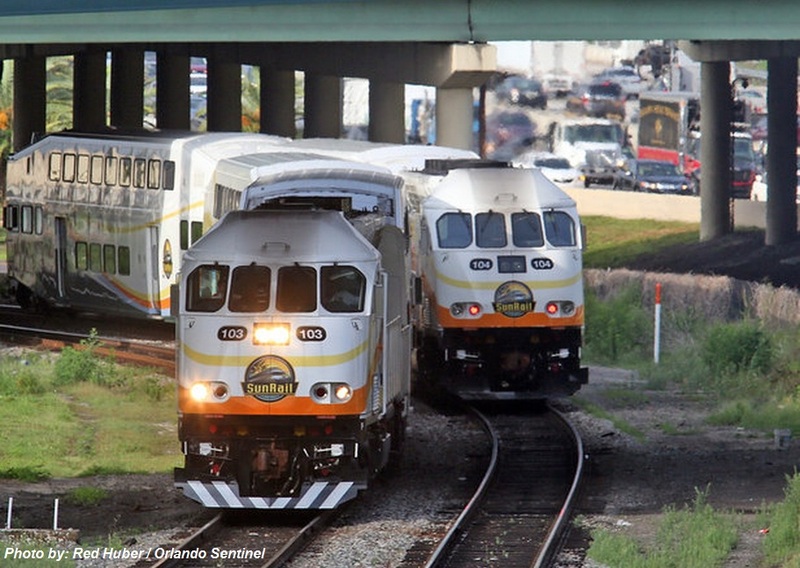 Officials acknowledge that it will easily be the region’s largest mass transportation experiment when riders begin using the first 32-mile phase of the $1.2 billion project aimed at easing traffic on Interstate 4 and securing the area’s long-term economic health. Riders will be able to use it free for the first two weeks. Organizers also say about 15,000 people have already bought pre-sold tickets for when paying service begins. 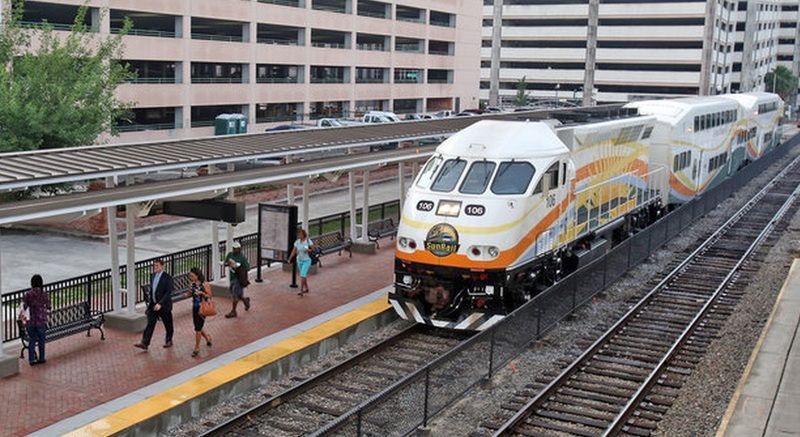 So many people are riding SunRail for its inaugural runs today that the commuter train is now running behind schedule. Ridership has been rising, with trains still full in the early afternoon. The trains ran on time most of the morning, but passengers waiting for the northbound 11:28 a.m. train at the Lynx stop downtown reported that there was a 35-minute delay.